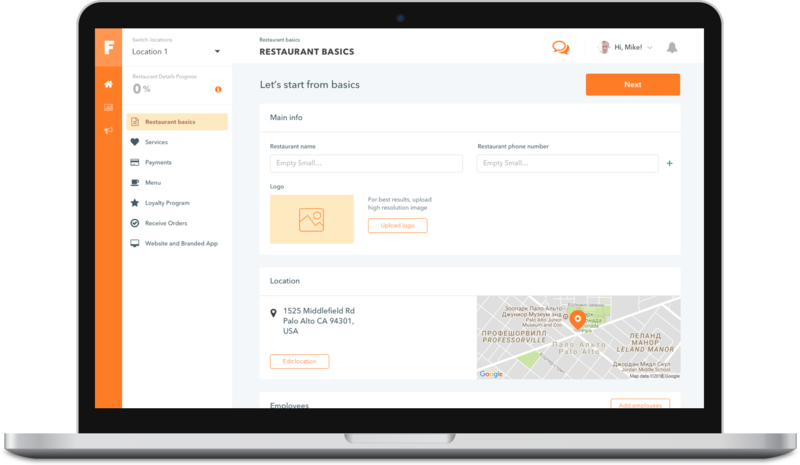 We are a boutique software development company. 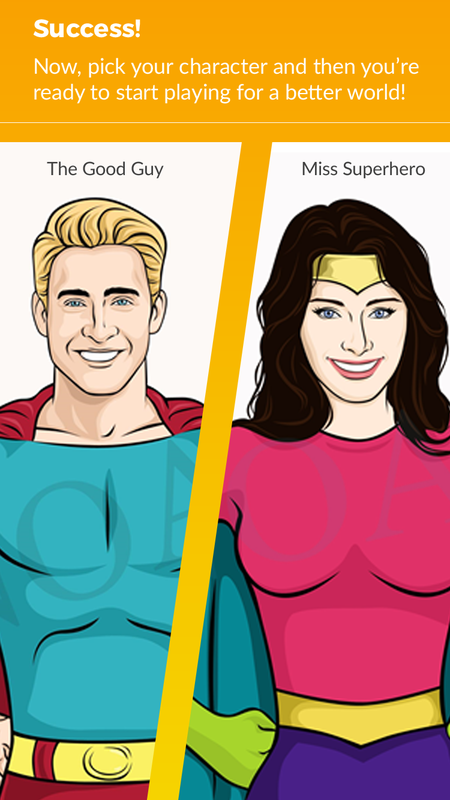 We are passionate developers who love what we do and do it professionally. 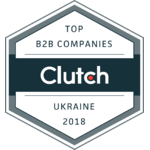 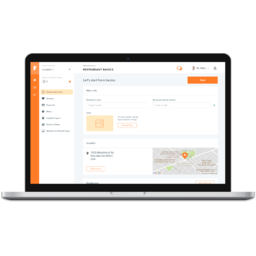 We deliver software of the highest quality. 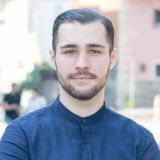 Young but in the same time highly experienced and productive developer with more than four years of commercial experience. 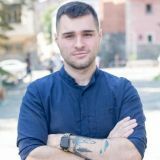 Highly professional technical expert with more than five years of development experience. 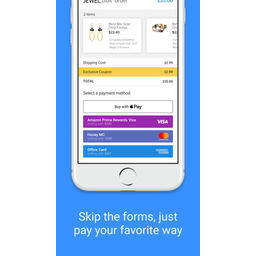 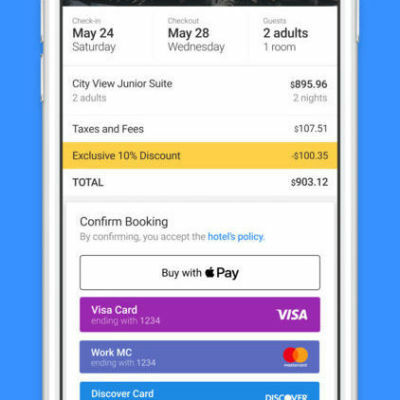 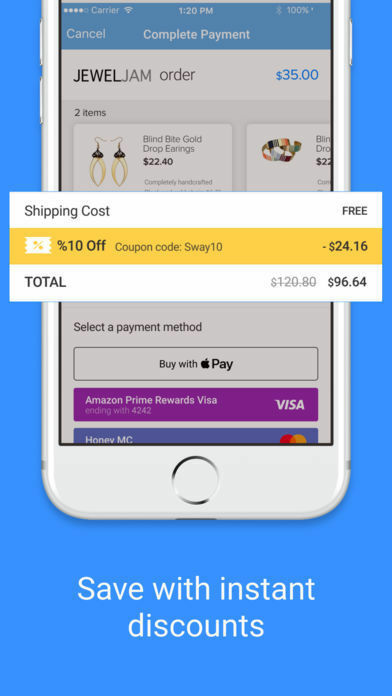 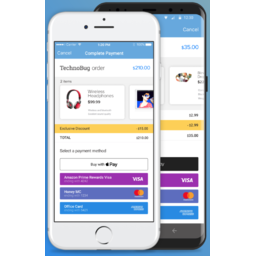 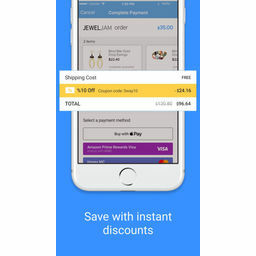 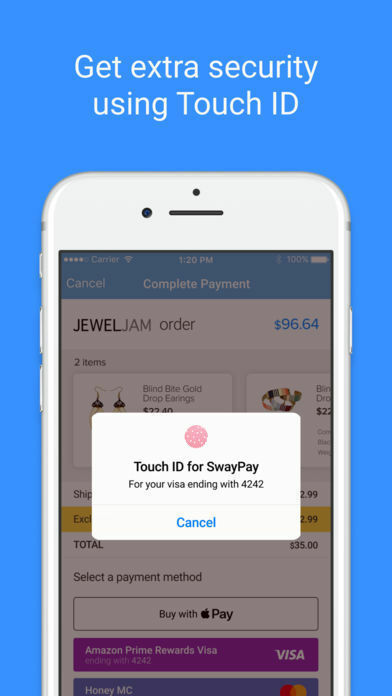 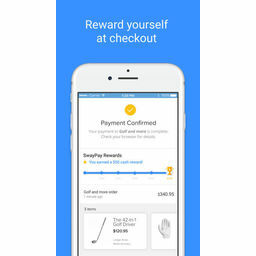 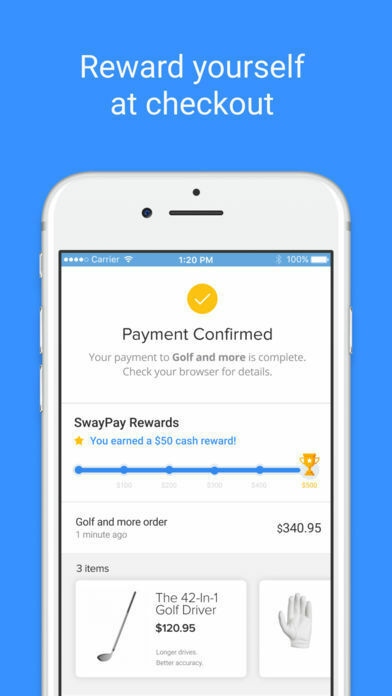 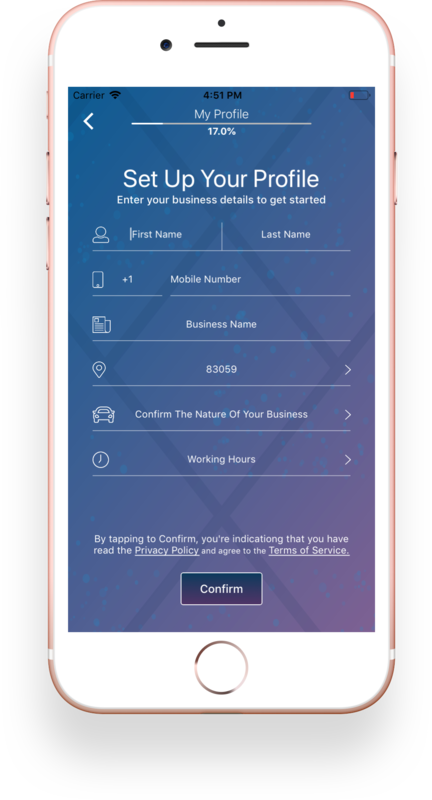 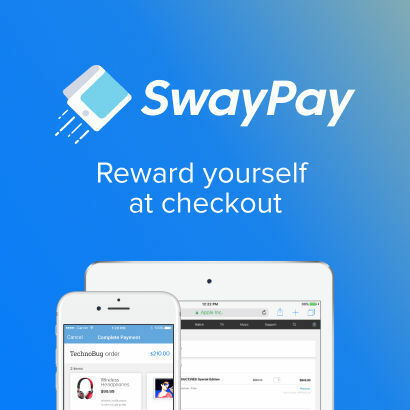 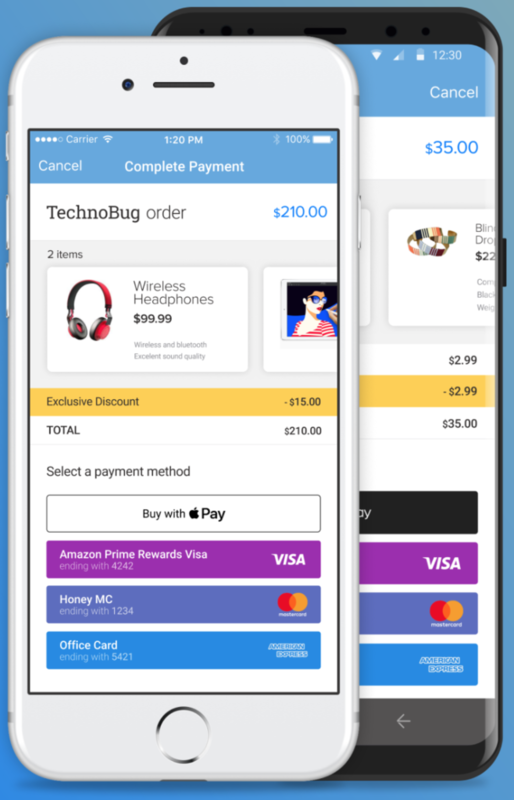 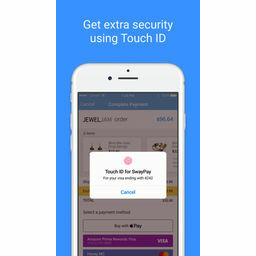 SwayPay - mobile app that connects your preferred payment methods—like your digital wallets and credit cards to the payment processors on merchants’ websites so that you get a fast, secure checkout experience. 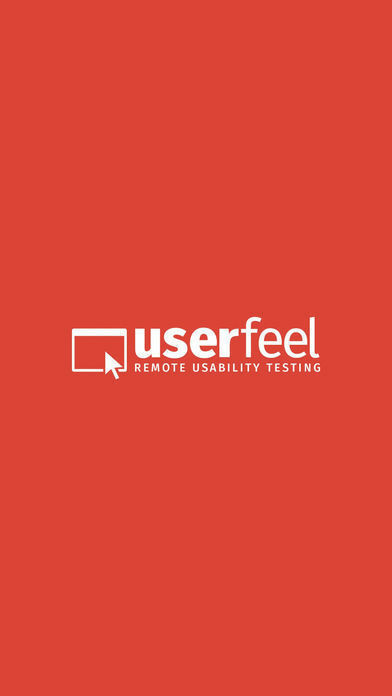 Userfeel provides remote usability testing on desktop, mobiles, and tablet. 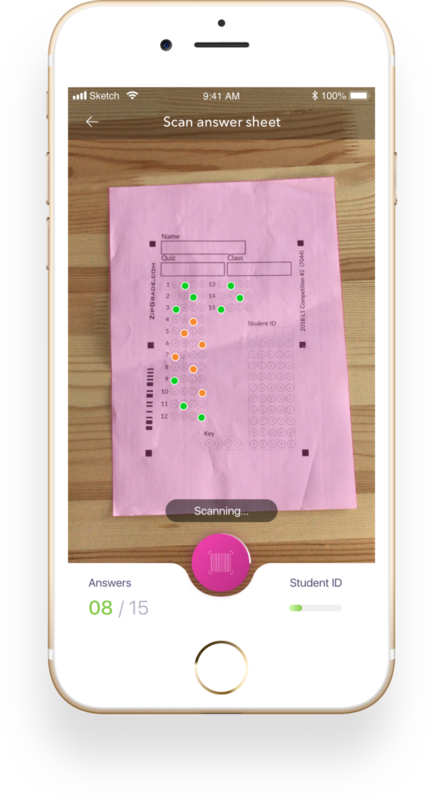 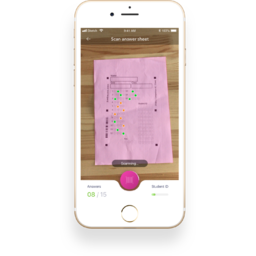 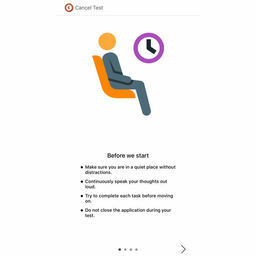 This app is used by the testers in order to record the usability test. 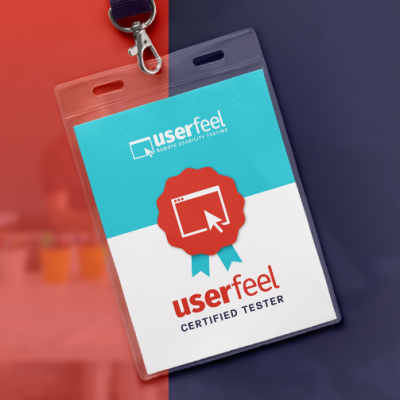 Usability testing is the easiest way to increase your website's performance. 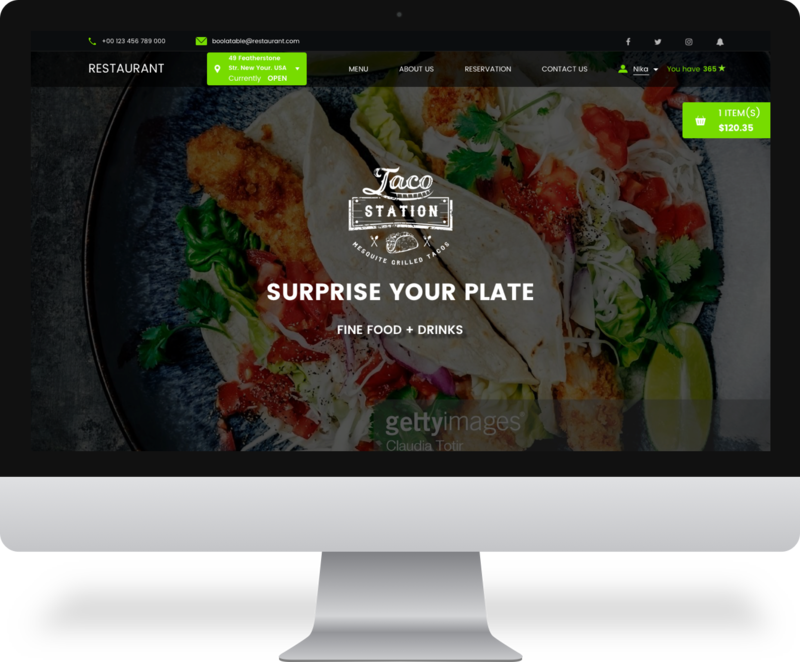 It lets you see your website with your users' eyes. 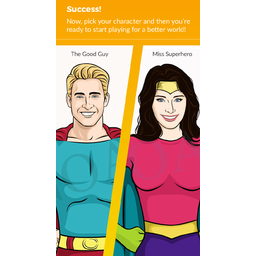 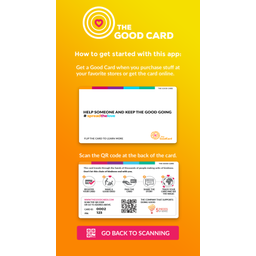 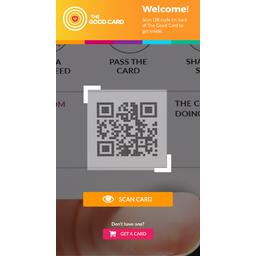 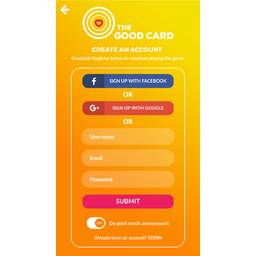 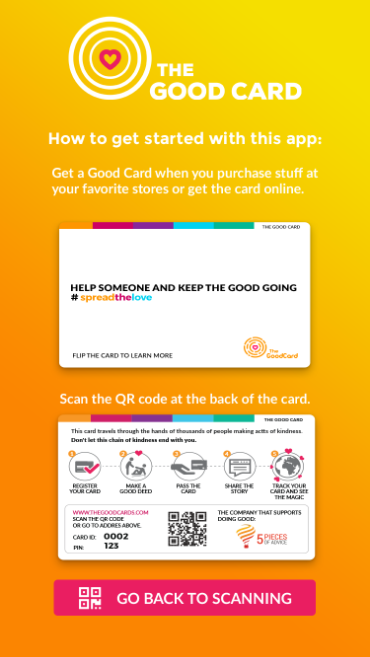 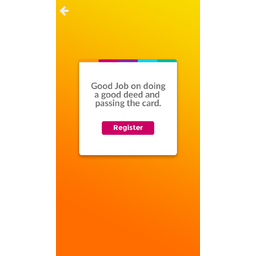 TheGoodCards - a non- profit application that bring Good into our life. 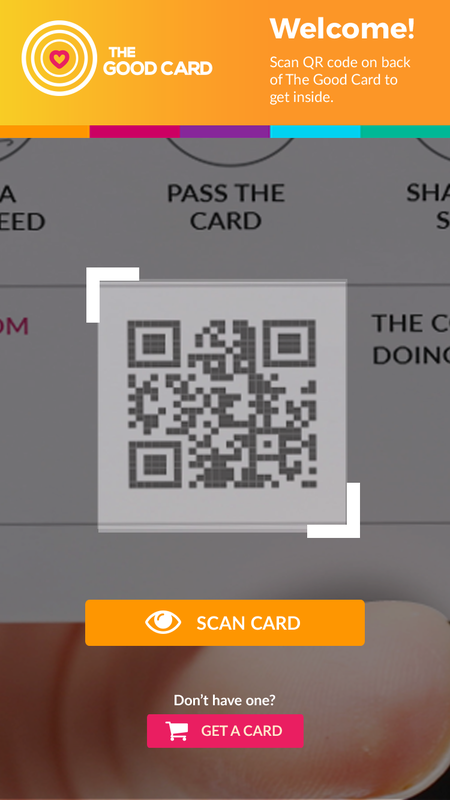 Scanning cards with good deals will always give you new and interesting missions to complete. 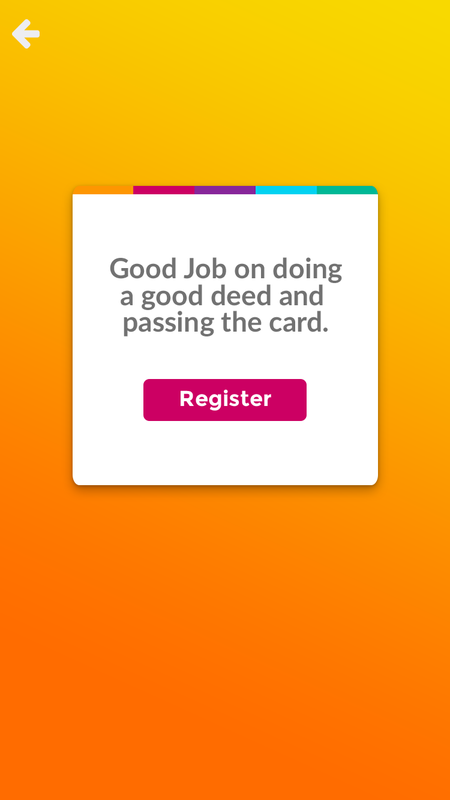 Challenging tasks for you and your friends will let you spend your time doing good things and having a lot of fun. 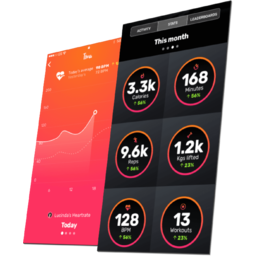 Pursuit Health is a client facing CRM for personal trainers and gyms that simplifies their client management and business management. 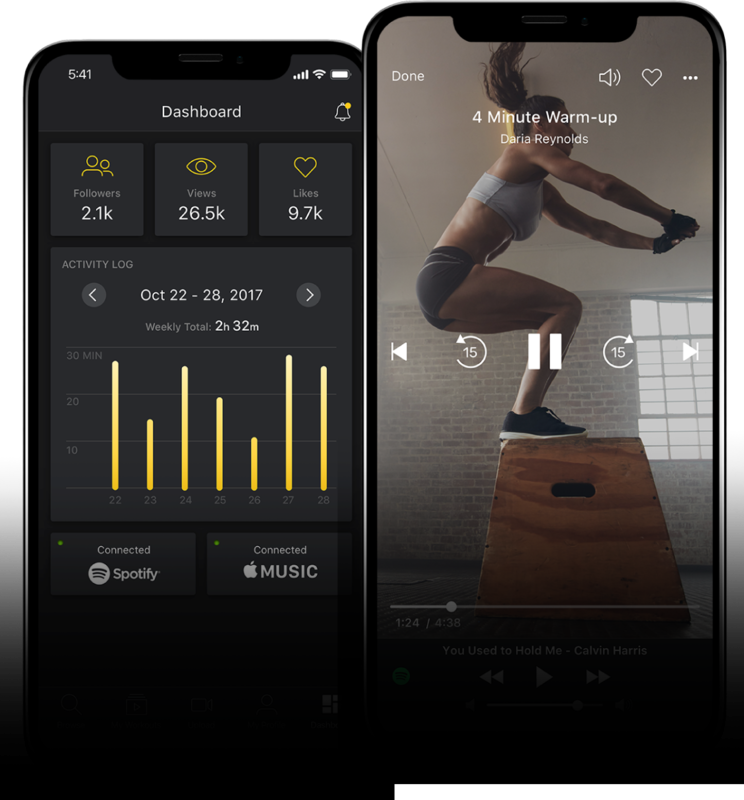 Pursuit enables our trainers to monitor and track client progress with in-depth performance analytics, manage and automate their day-to-day operations, and enhance their social experience in the health and fitness ecosystem - all on a single, cloud driven platform. 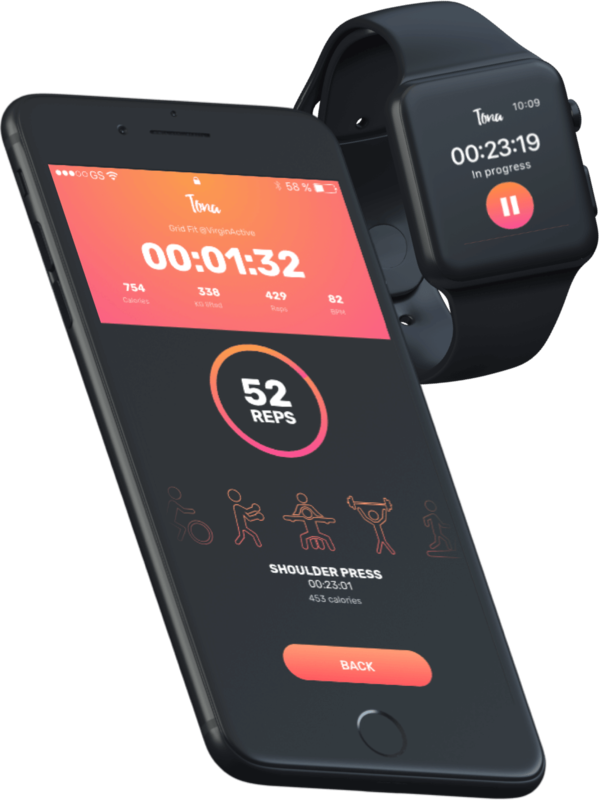 VYTL is the first social fitness platform designed to empower users with full control and flexibility over how they exercise. 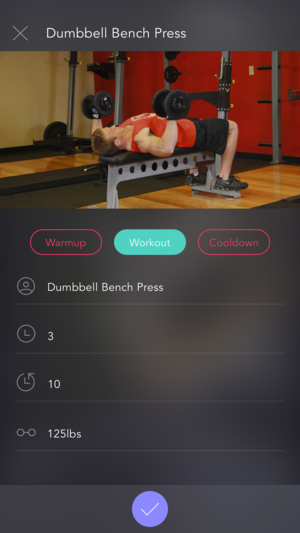 Everyone is different, so there’s no such thing as “one workout fits all”. 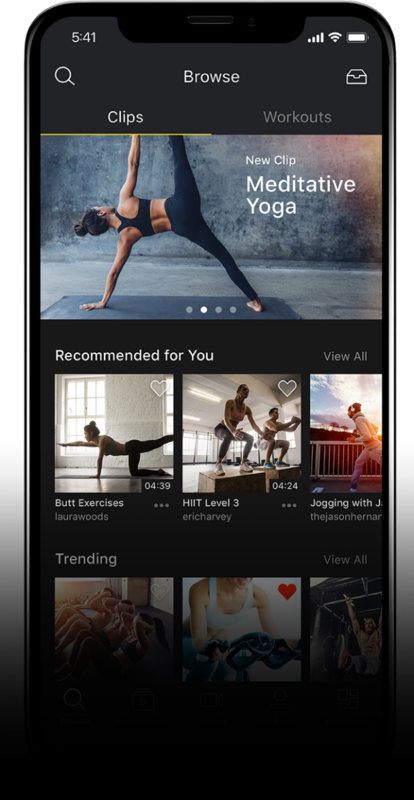 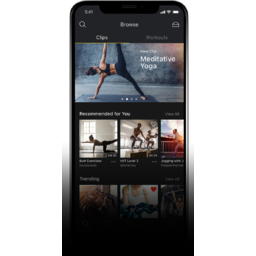 VYTL allows you to pick your favorite exercise clips and create your own customized workout to fit your needs. 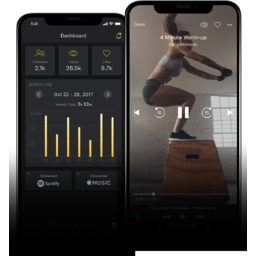 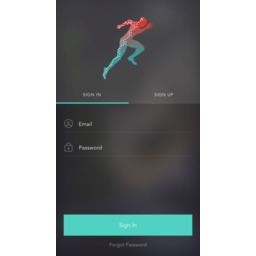 Sync to your Spotify to access your favorite tunes while burning those calories. 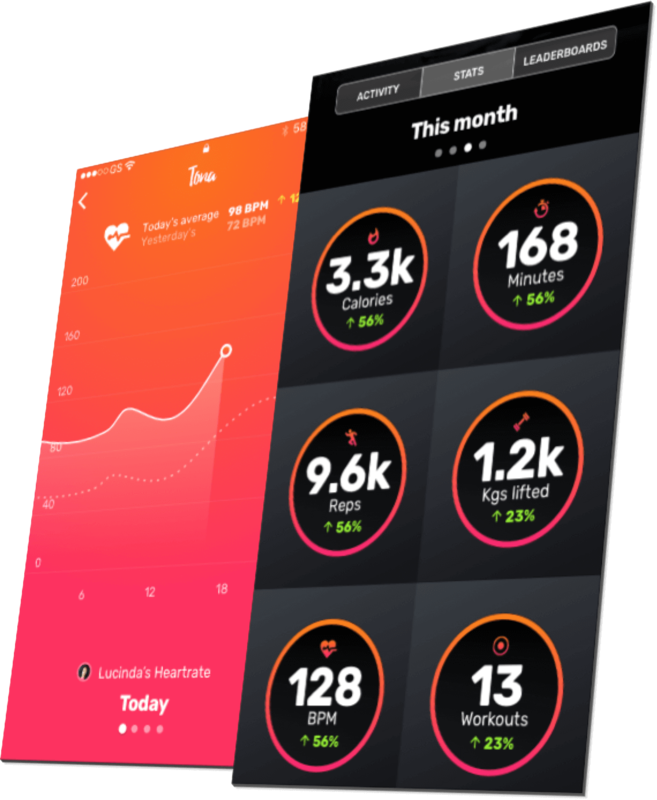 Software solution for gyms wanting to stand out from the crowd. 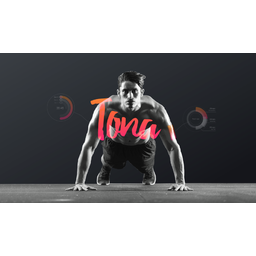 Tona digitizes and gamifies your members' gym experience, improving retention rates and customer engagement. 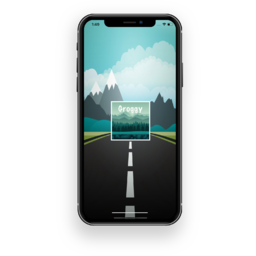 Motivate and grow your community with technology that connects long after opening hours. 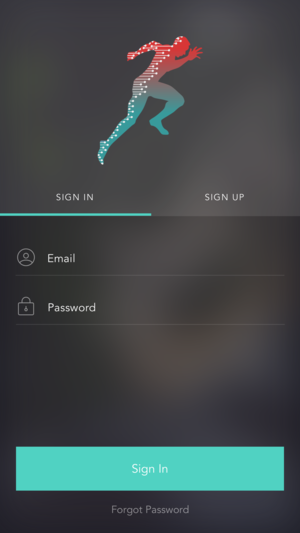 WhatSalon makes booking hair or beauty appointments easy, fast and fun. 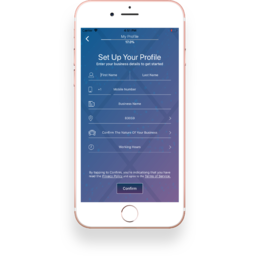 Find a new salon, or book instantly with your favourite stylist. 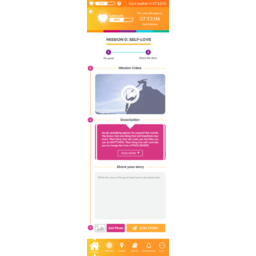 See beautiful imagery, read reviews and search by the service you want done.WhatSalon is for both salons and users. 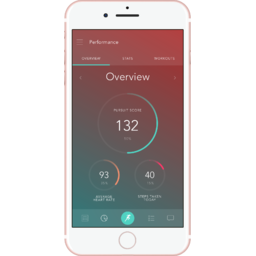 Welcome to the future of driver safety.Software, iPhone app, that measures facial signs to determine if you are getting drowsy while driving. 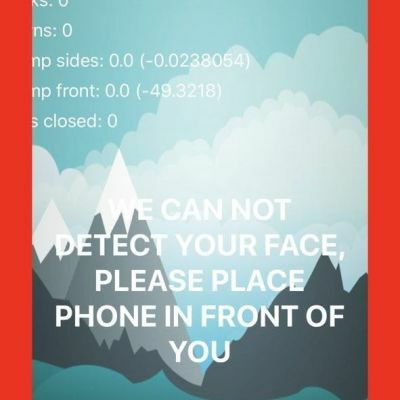 Software Focus On Behavioural measures that a person displays a number of characteristic facial movement. 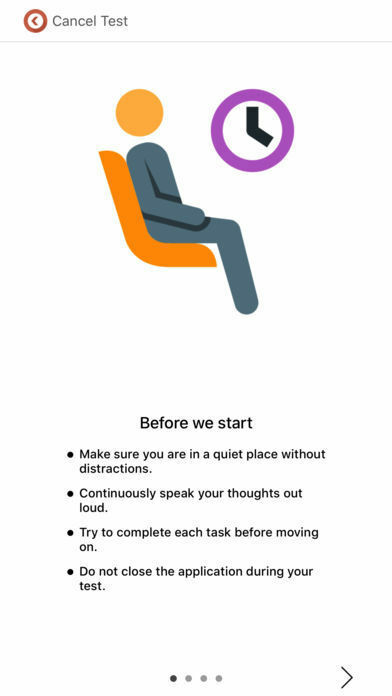 The behaviour of the driver while monitored is alerted if any of these drowsiness symptoms are detected. 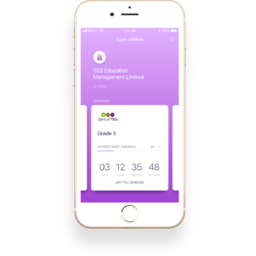 Spirit of Math itself is an innovative leader in mathematics education, offering a system of after-school math classes for high-performing and gifted students. 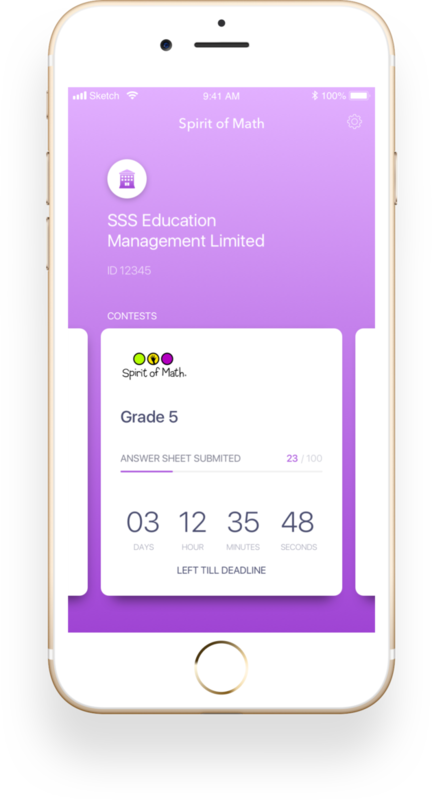 One part of SoM activities are Math Contests which are a fun challenge for students to apply their knowledge and see how they stand in comparison to their peers nationally and/or internationally. 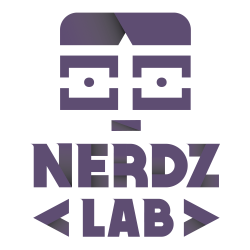 NerdzLab created a system that’s completely automates a process of contest. 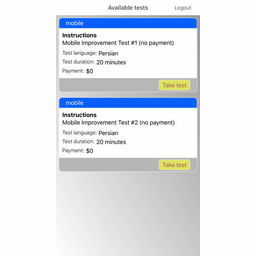 NerdzLab designed and developed iOS and Android apps to provide mobile usability testing. 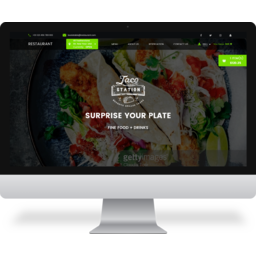 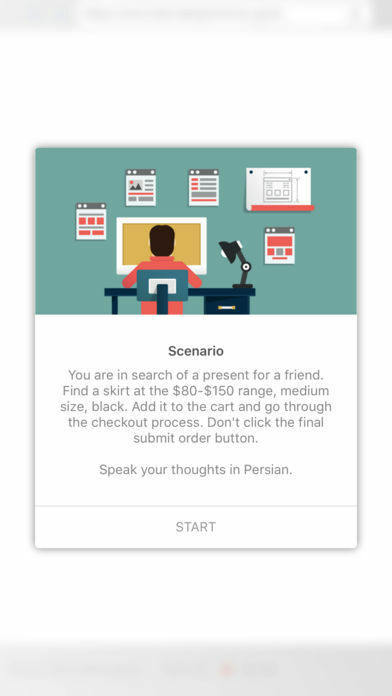 The team worked to quickly create a first iteration for market testing and feedback. 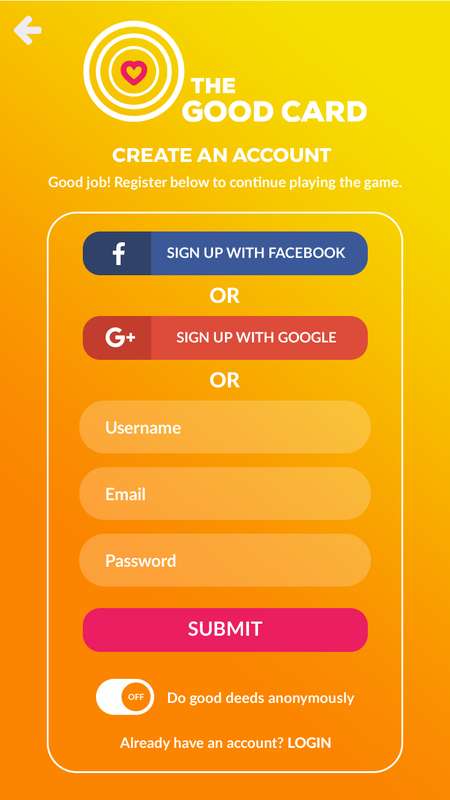 NerdzLab developed the front-end of a mobile application primarily using Swift code. 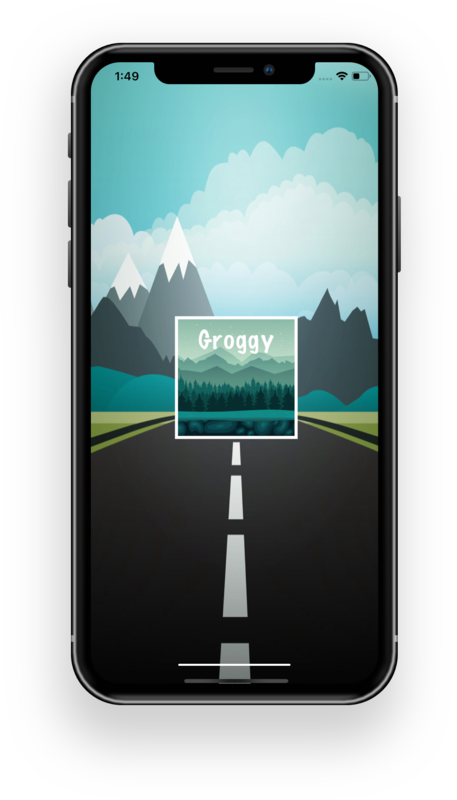 One of the most notable features they developed was a custom video player to replace the default iOS video player. 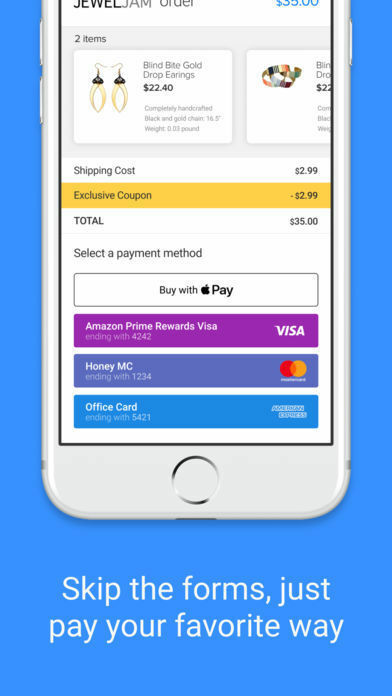 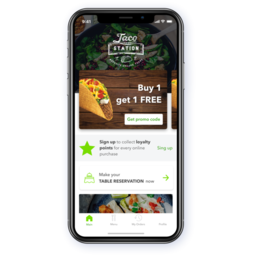 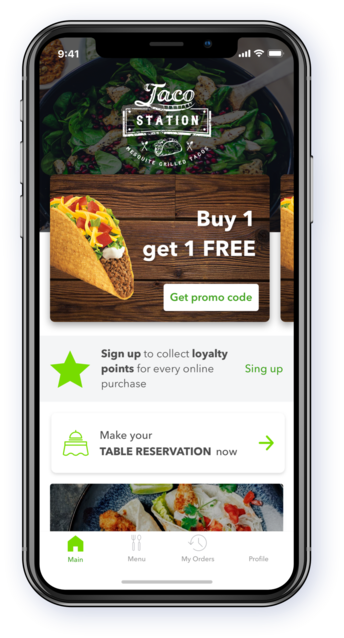 NerdzLab created an iOS solution to support digital payments, allowing access on any device and incorporating complex features such as coupons and cashback benefits. 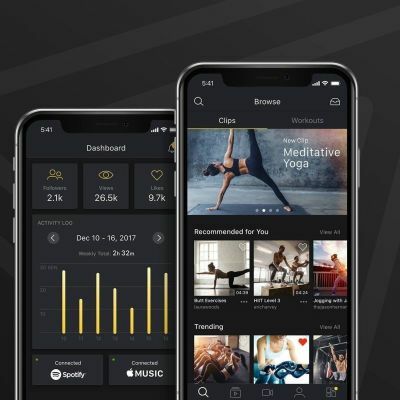 They now manage updates. 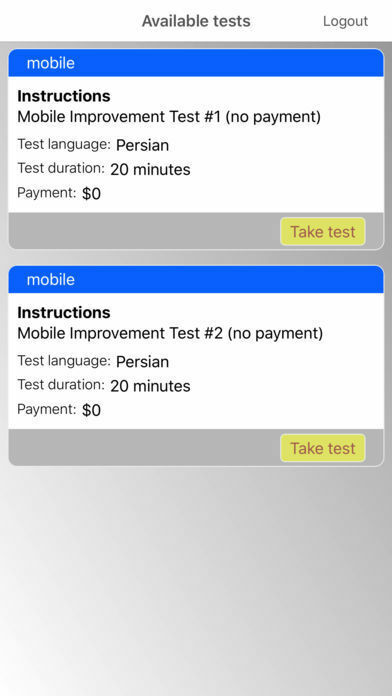 The app demonstrates high-quality during current user testing. 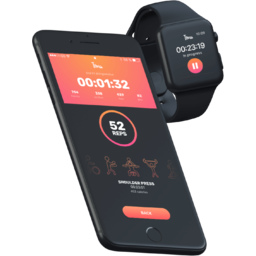 Working well across time zones and language differences, NerdzLab brought unique expertise to bear. 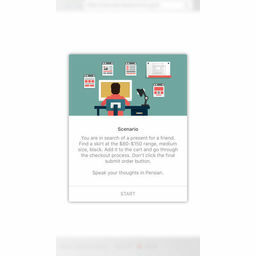 They demonstrated integrity, were strategic about keeping the process on track, and wouldn’t settle for “good enough”.